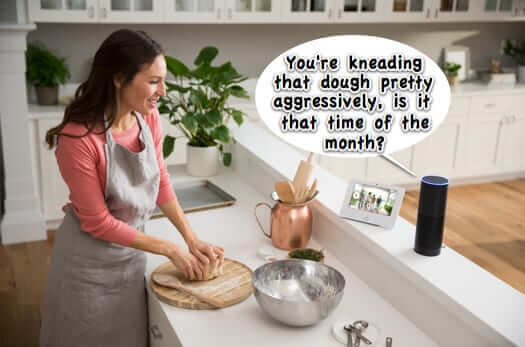 In a phenomenon being called “Smart Home Abuse”, smart home devices and appliances are being used by malicious exes to mentally and emotionally abuse their ex partners. 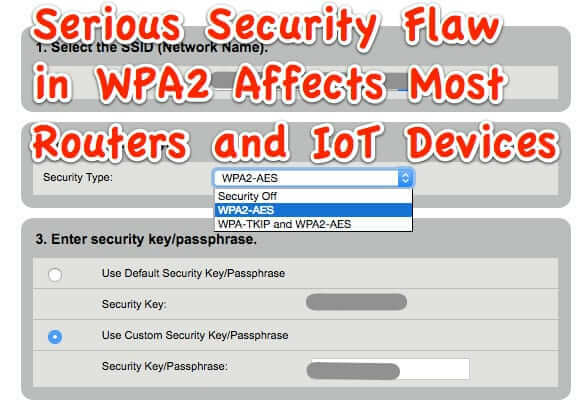 A newly announced exploitable security weakness in the WPA2 protocol is spelling trouble for most Internet wi-fi routers, including home routers, and Internet of Things (IoT) devices. The KRACK (Key Reinstallation Attacks) vulnerability in WPA2 has the potential for such widespread security incidents (because WPA2 is deployed nearly everywhere, and because this is not OS-specific, but attacks the router) that the revealing of it was coordinated among the researchers who have discovered it. 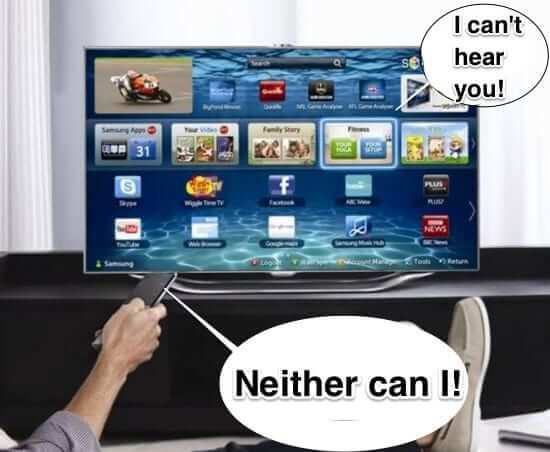 In one of the creepier, more invasive – or brilliant, depending on your views – uses of the Internet of Things, smart CPAP machines are being monitored, and even adjusted, from across the Internet, and if you aren’t using yours often enough (known as ‘CPAP compliance’ or being ‘CPAP compliant’, your medical insurance company won’t pay for it, and your life insurance and health insurance premiums could go up. 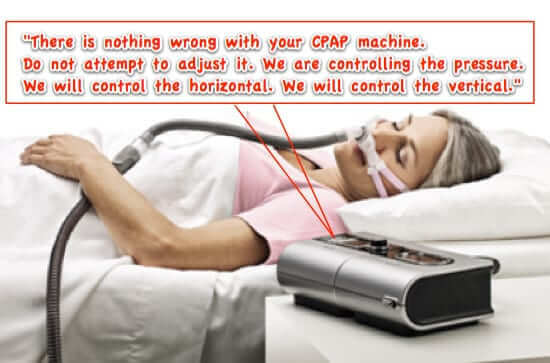 Now, for recent users of the CPAP (Continuous Positive Air Pressure) machines, this may be old news, but for the rest of us, HOLY CPAP!